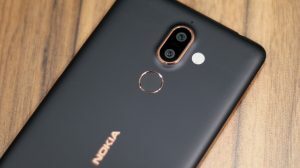 Nokia (HMD Global) has made the last gen Nokia devices cheaper in the Indian market. 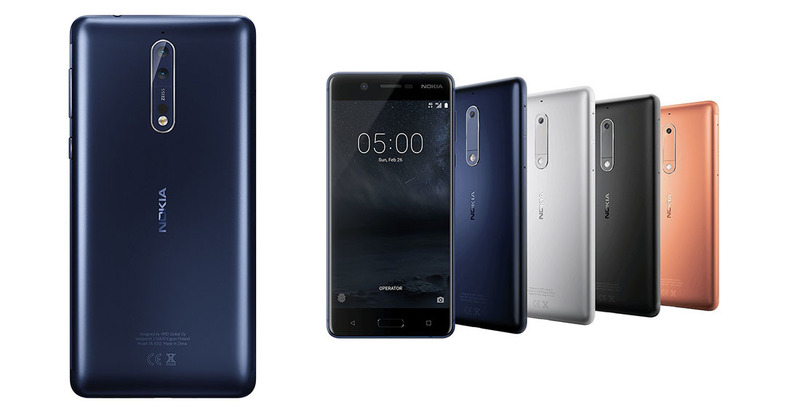 The Nokia 8 and Nokia 5 have received a price cut of Rs. 8000 and Rs. 1000 respectively. This price cut makes the devices more affordable to an Indian consumer. Primary reason behind the price cuts probably the life cycle of the products. HMD Global has already launched the Nokia 6 (2nd Gen/2018) in China. It is expected that the Nokia 6 (2018) will launch for India (and global markets) along with an upgraded Nokia 8 next month at MWC 2018. 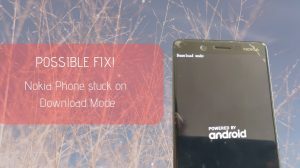 So, HMD should be making the old products cheaper to make way for the new ones to arrive next month. Nokia 8, which originally launched for Rs. 36,999, can now be had for Rs. 28,999. The total reduction in price is Rs. 8,000. Buyers who were looking to buy a Nokia 8 can now have it cheaper. However, the customers who recently purchased a Nokia 8 will probably be disappointed. That’s why price cuts (especially big ones) are not a good idea. Nokia 5 can now be had for a reduced price as well. The cut is not as big as the one for Nokia 8 though. The Nokia 5 with 3GB RAM can be purchased for Rs. 12,499 after a reduction of Rs. 1,000. It was originally offered in India at Rs. 13,499 when it was officially launched in November 2017. So, if you were eying a Nokia 5, it is probably the good time now. 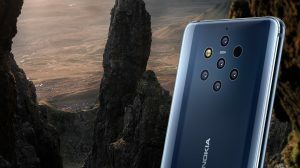 HMD Global is almost set to bring the Nokia 8 (2nd Gen). So, that Nokia 6 is still retailing at the same price makes me guess that the Nokia 6 (2017) will be completely replaced with the Nokia 6 (2018) when it arrives. So, the older Nokia 6 will no longer be selling. Afterall, the Nokia 5 also uses the same SoC and there isn’t much of room to fit the Nokia 6 (2018) between the Nokia 5 and Nokia 8 (2018). What do you think of these price cuts? Do leave your opinion if you find it a good decision or bad.